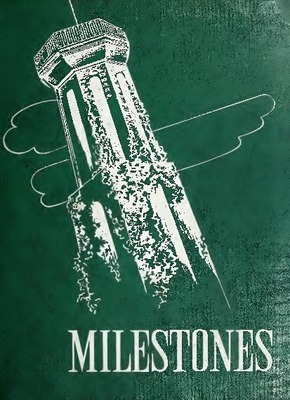 1951 yearbook of Ward-Belmont College. 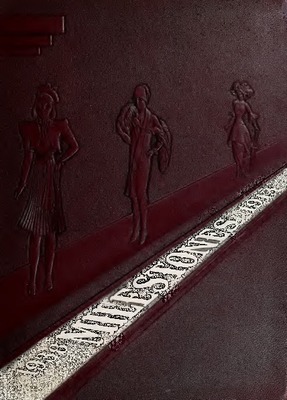 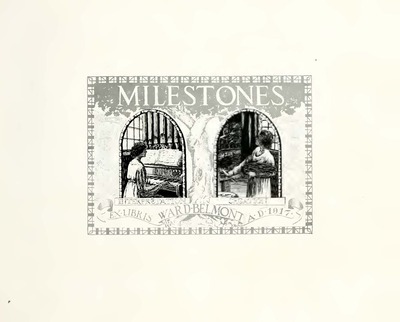 1950 yearbook of Ward-Belmont College. 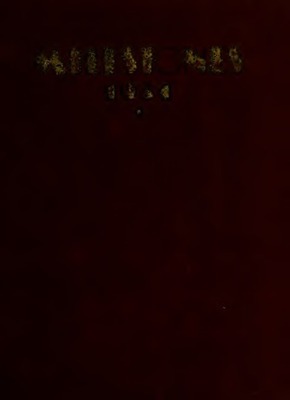 1949 yearbook of Ward-Belmont College. 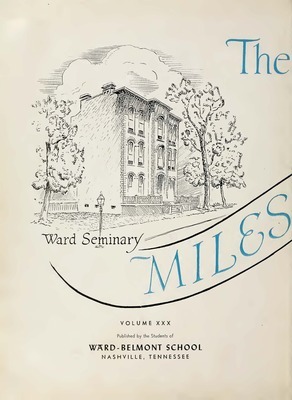 1948 yearbook of Ward-Belmont College. 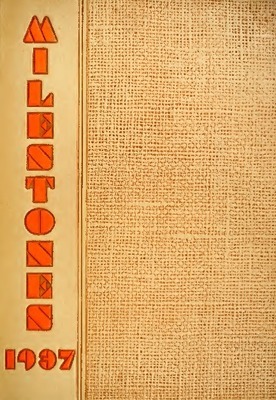 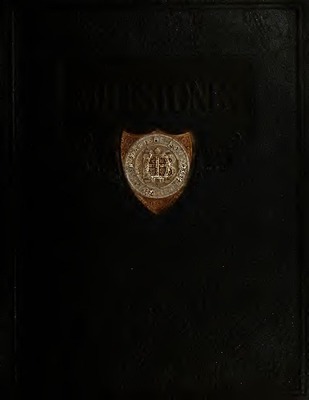 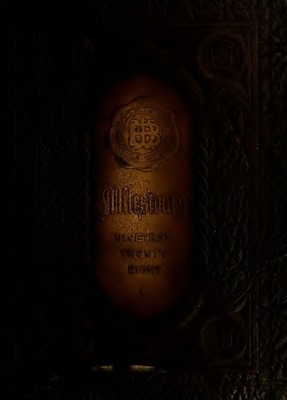 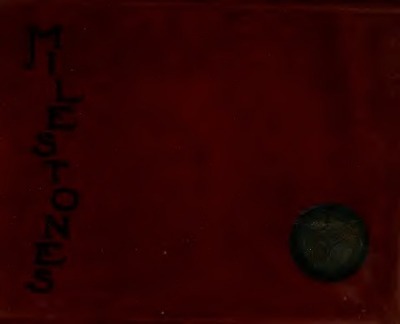 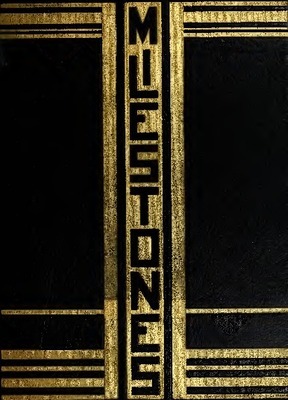 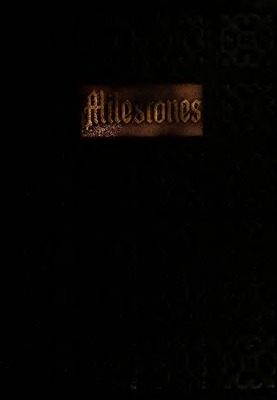 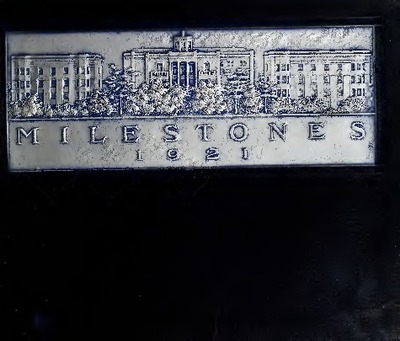 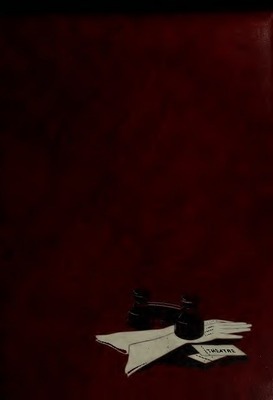 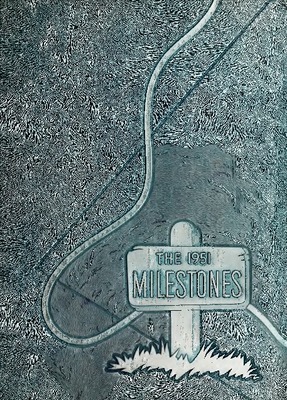 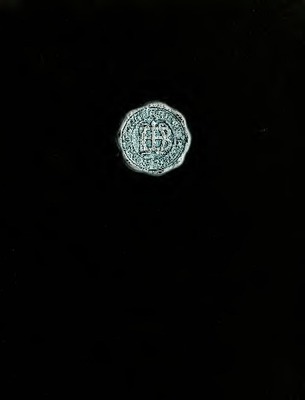 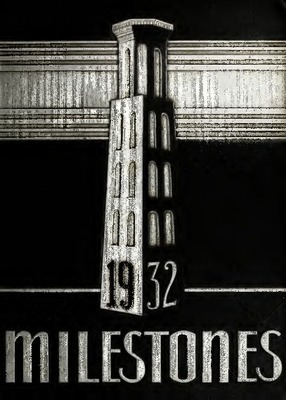 Title page erroneously states volume XXXIII. 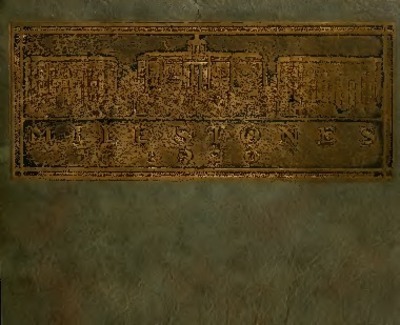 1947 yearbook of Ward-Belmont College. 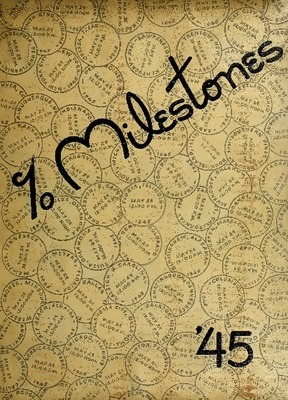 1946 yearbook of Ward-Belmont College. 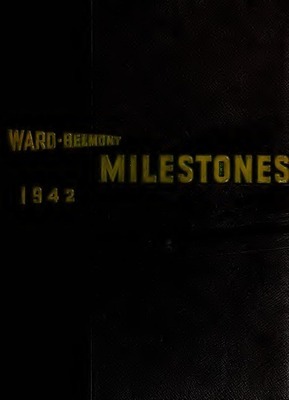 1945 yearbook of Ward-Belmont College. 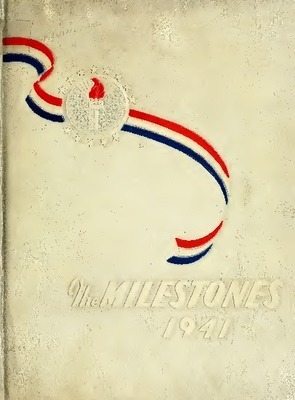 1944 yearbook of Ward-Belmont College. 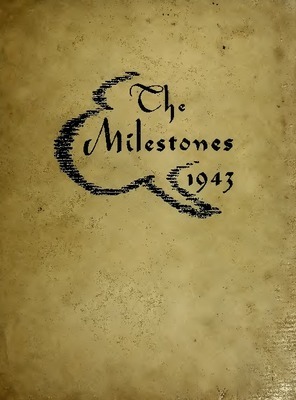 1943 yearbook of Ward-Belmont College. 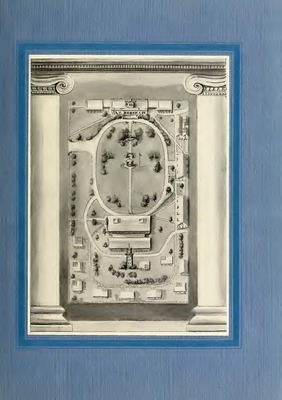 1942 yearbook of Ward-Belmont College. 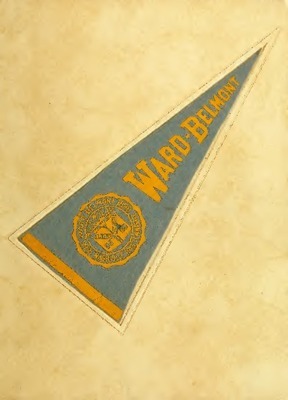 1941 yearbook of Ward-Belmont College. 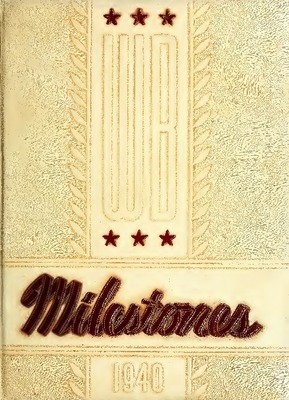 1940 yearbook of Ward-Belmont College. 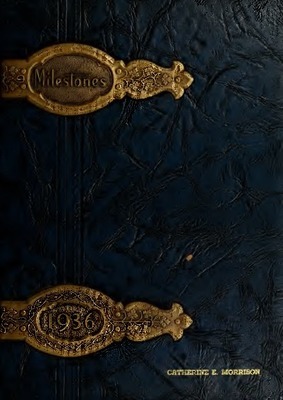 1939 yearbook of Ward-Belmont College. 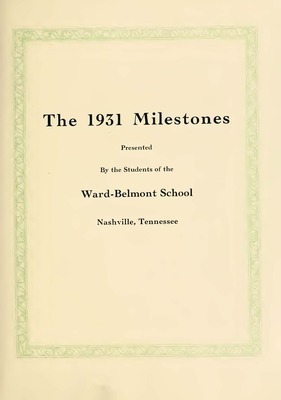 1938 yearbook of Ward-Belmont College. 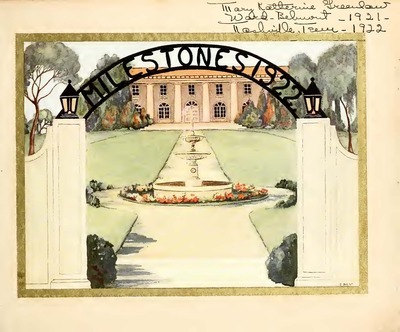 1937 yearbook of Ward-Belmont College. 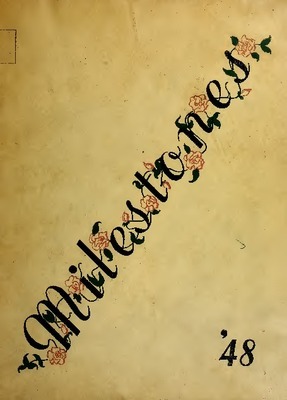 1936 yearbook of Ward-Belmont College. 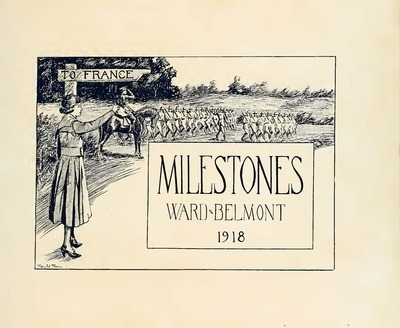 1935 yearbook of Ward-Belmont College. 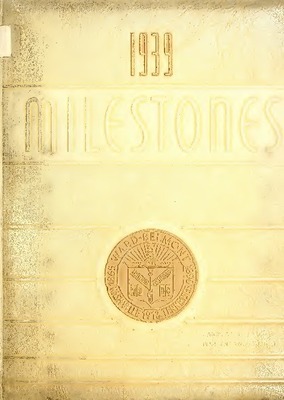 1934 yearbook of Ward-Belmont College. 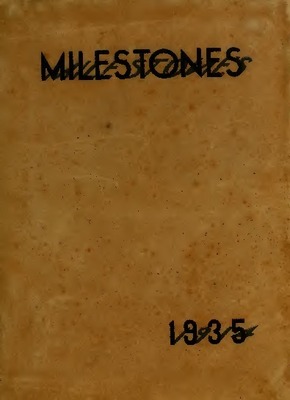 1933 yearbook of Ward-Belmont College. 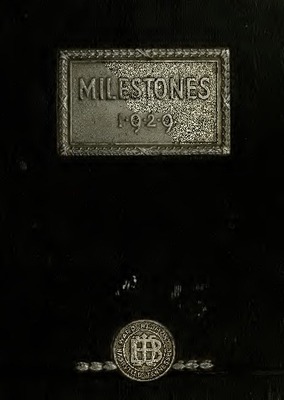 1932 yearbook of Ward-Belmont College. 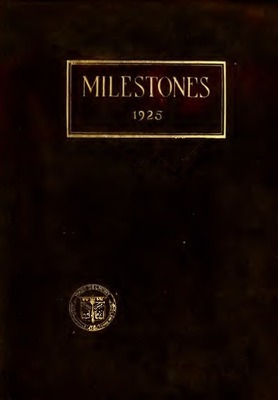 1931 yearbook of Ward-Belmont College. 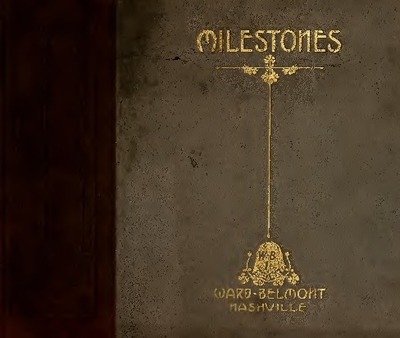 1928 yearbook of Ward-Belmont College. 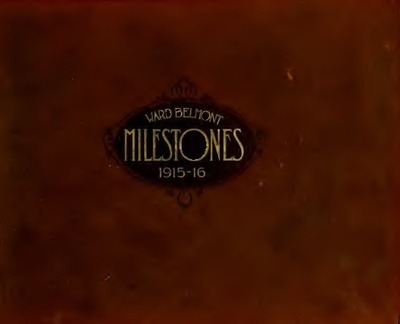 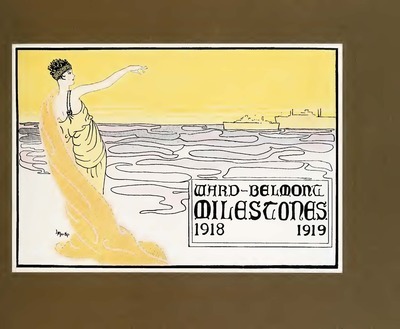 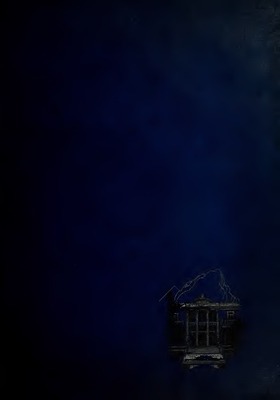 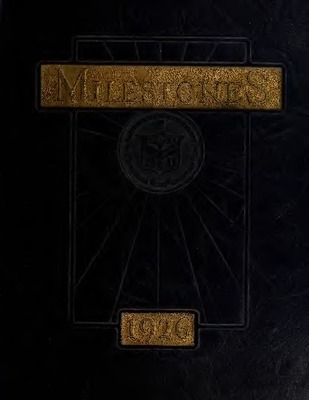 1927 yearbook of Ward-Belmont College.